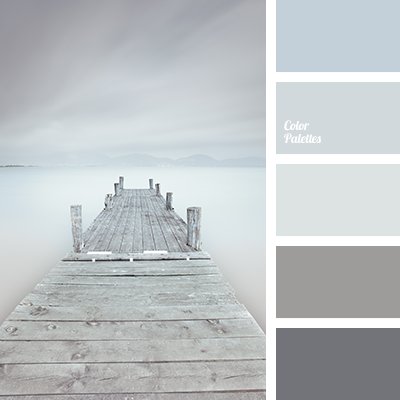 Intense shades of blue match the shades of gray and silver very harmoniously. 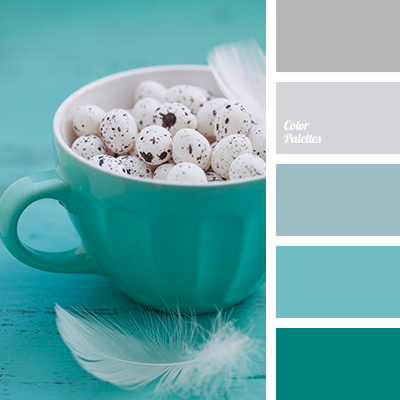 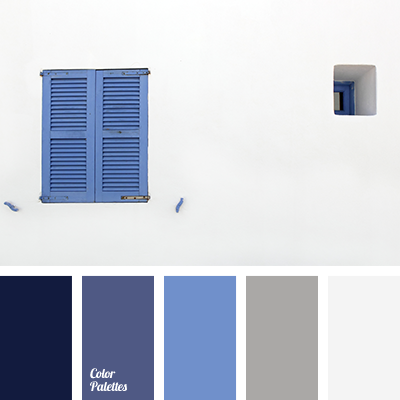 This palette is ideal for the rooms with the dominating sunny side. 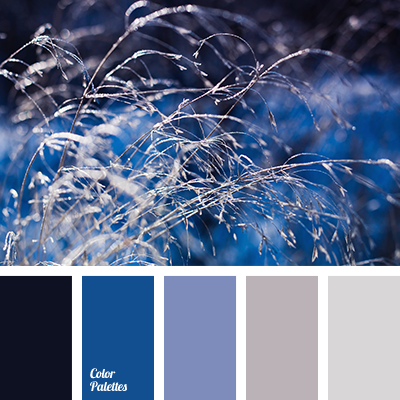 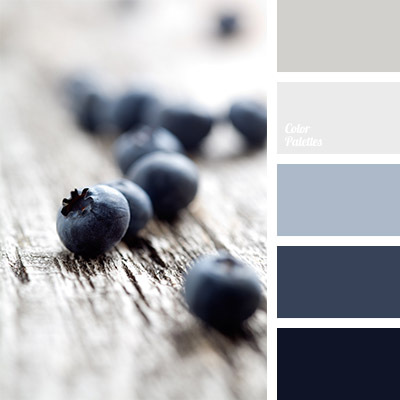 berry color, bilberry color, blueberry color, color combination for winter, color of blueberries, color of blueberry, color of jeans, color palette for winter, dark-blue, light deep blue, monochrome color palette, pastel shades of deep blue, shades of deep blue, shades of gray.